Die Gelbe Fabrik Co-Working is a unique, exuberant and stylish multi national office centre based in the heart of Dornbirn, Vorarlberg. It acts as a creative hub for businesses to interconnect and build their client and social networks. 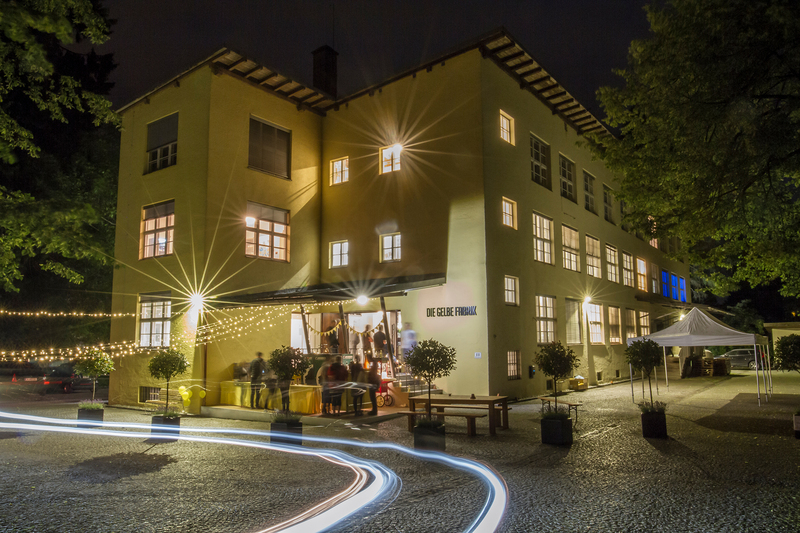 Housed within the famous “Die Gelbe Fabrik” (the yellow factory)… a timeless building with a ripe history within the local community dating back to long long time ago. Situated 5 minutes walk from the Marktplatz (main square) and 5 minutes to the train station. Co-working presents itself as the ideal place to position your business on a permanent or part time basis. Whether you need a stationary HQ or are flying in for a flexi desk, we can provide you with all the answers.